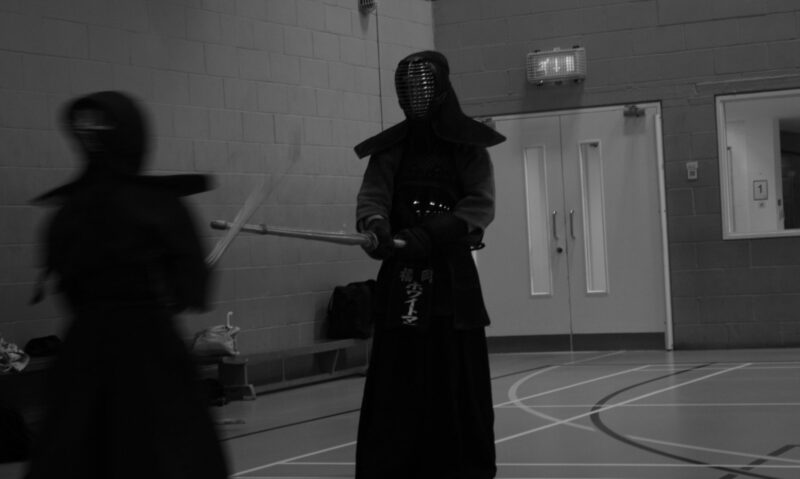 Welcome to the website of Soushinkan Kendo Dojo, the First Kendo Club in Essex. If you are interested in joining or want to come and view a session first please contact us. Visiting Kendoka from other Dojos are always welcome. 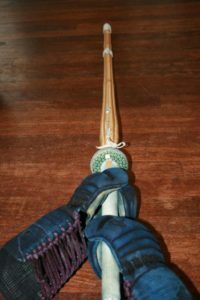 Beginners are welcome on the first Friday of each month, please email info@soushinkan-kendo.co.uk for more information or to let us know you will be dropping by, so we can have a Shinai for you to borrow. We do not charge for teaching Kendo but we all pay £7 (£5 for Children) a night to cover the cost of Hall hire.